Arkwright Rooms is the luxury Nottingham wedding venue situated within Nottingham Conference Centre. 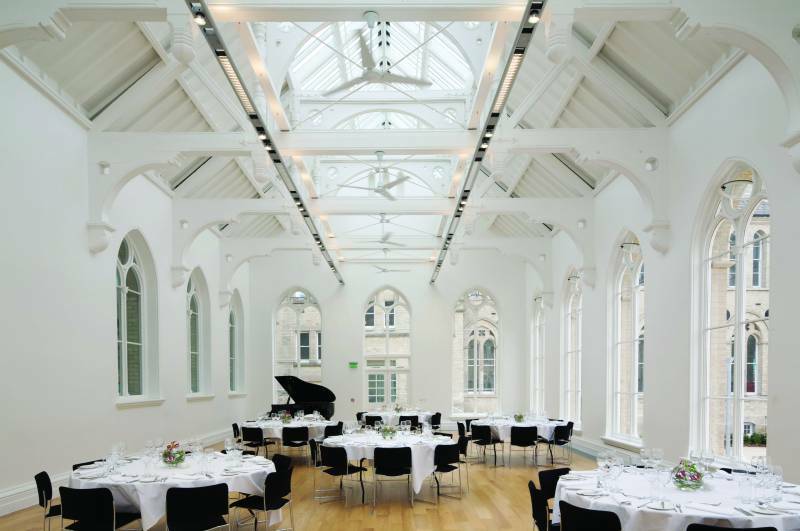 Nestled in the heart of Nottingham, in a beautifully restored Grade II listed 19th Century building with stunning Victorian architecture, Arkwright Rooms offers a unique setting for weddings in Nottingham. 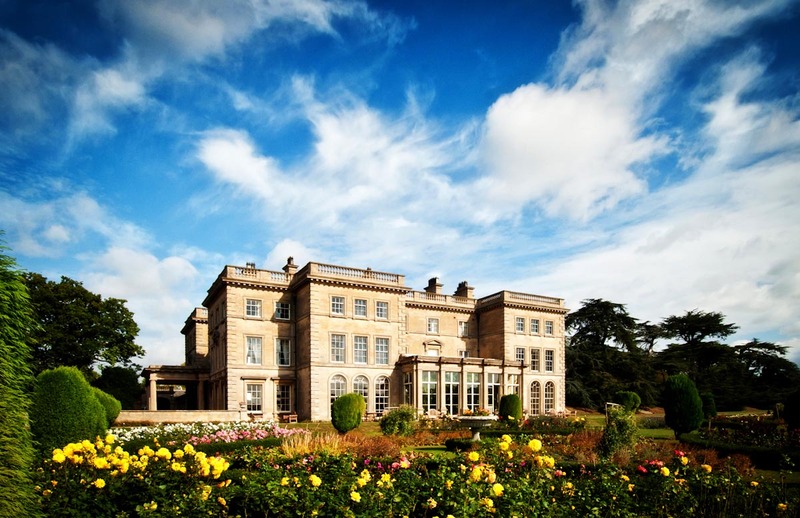 Located in the heart of the Midlands with easy access by road and rail, Prestwold Hall is the ancestral home of the Packe-Drury–Lowe family, who are delighted to share their home for a wide variety of events, managed and catered for by Maverick Venues, the elite hospitality company. The Hall and Estate provide the perfect venue for conferences, meetings, dinners, weddings and activity days, and are also stunning backdrops for films, television and photo shoots. Located less than a minute from the market town of Southwell lies Norwood Park, one of the finest wedding venues in Nottinghamshire. Just fifteen minutes from GNER services to Newark Northgate, and approximately twenty minutes from Nottingham city centre, Norwood Park is a tranquil haven set within over 100 acres of ancient parkland. 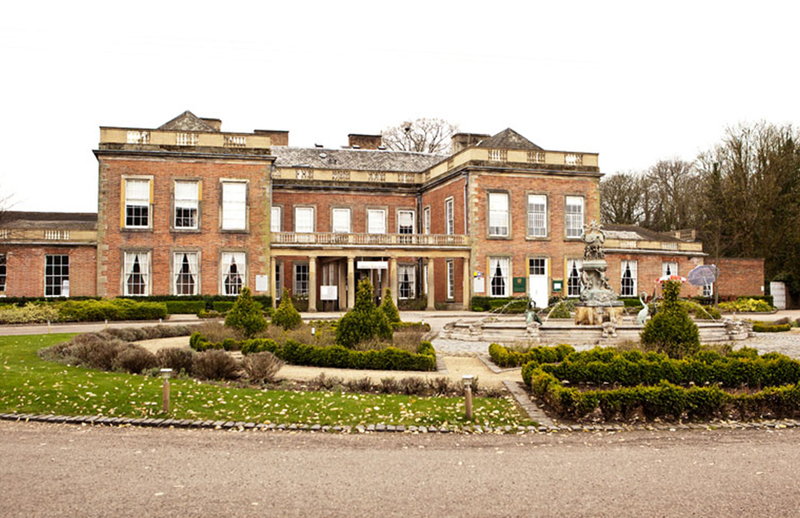 This restful and secluded location makes it the perfect wedding venue in Nottingham. 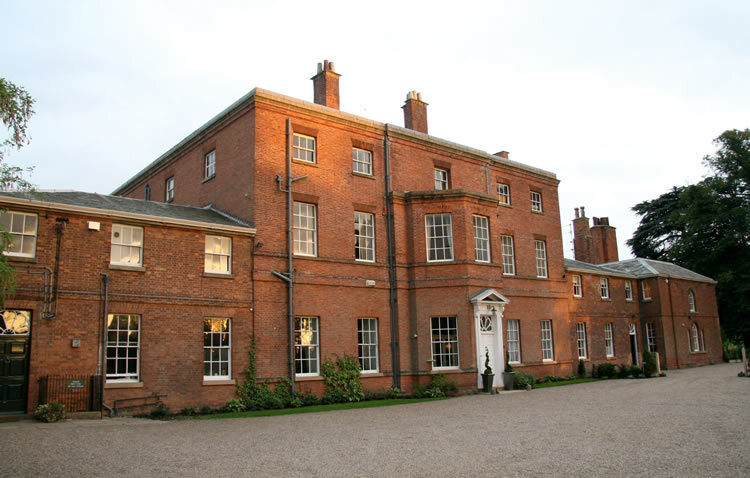 Located two miles from Nottingham City Centre, Colwick Hall is a grade II* listed manor with a grand entrance overlooking Nottingham racecourse offering exquisite facilities. From the most elegant Byron’s Brasserie, 1776 The Grand Ballroom ~ hugely popular for grand weddings, several function rooms for meetings and conferences and private dining, through to the Lakeside Pavilion ~ a grand marquee within the grounds of Colwick Hall overlooking the lake.